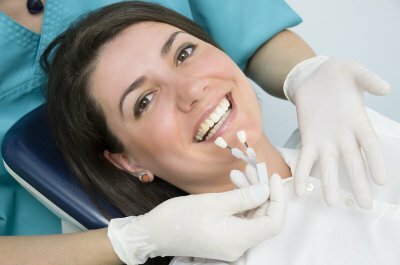 The relationship you have with your dentist should be one of mutual respect. Unfortunately, many people fear the judgment they might get in the dentist’s chair. As a result, they perpetually put off their teeth cleanings and dental exams. 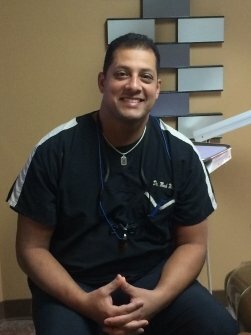 Mark Wassef DMD understands the apprehension of patients, which is why this dentist serving Hazlet makes it a priority to make dental care a comfortable and non-critical experience. 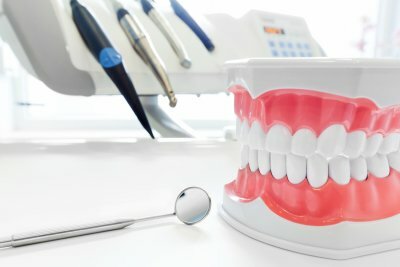 Dr. Wassef is a member of many distinguished professional organizations, including the New Jersey Dental Association and the American Dental Association. His memberships allow him to have continual access to the most advanced industry practices so that he can provide exceptional care to those in need. Dr. Wassef’s passion for dental care shows not only in the high quality of his treatment services, but also through the universal consideration he shows to his patients. Experience for yourself the distinct level of compassion and professionalism that Dr. Wassef provides each day. Call Glenwood Premier Dental at (732) 264-4477 to schedule an appointment. 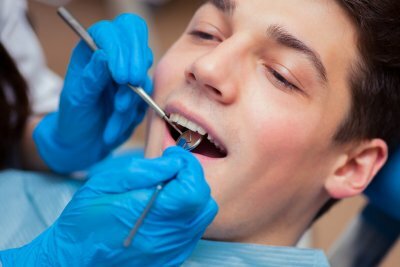 You can also visit our website to view Dr. Wassef’s complete dental services for his Hazlet patients.